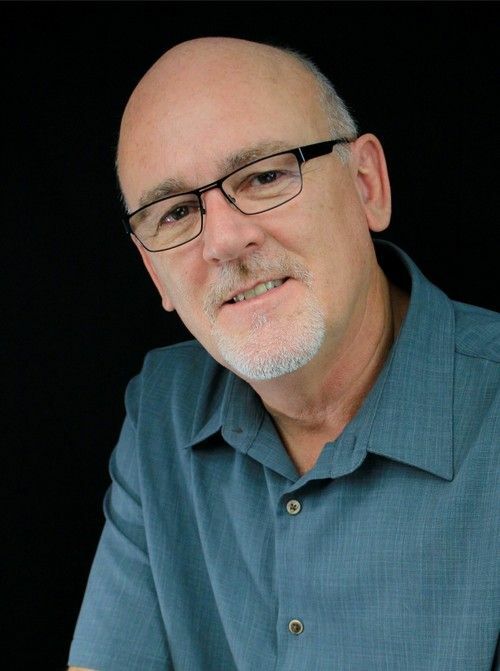 Pastor Ed Herald is Victory Church's founding pastor. For 20 years, Victory Church has been lead by Pastor Ed and his wife, Beth Herald. It is Pastor Ed's desire to see every believer truly encounter the Lord Jesus and become a healthy, well-established believer. Pastor Ed has his Doctorate of Theology from Global Theological University. 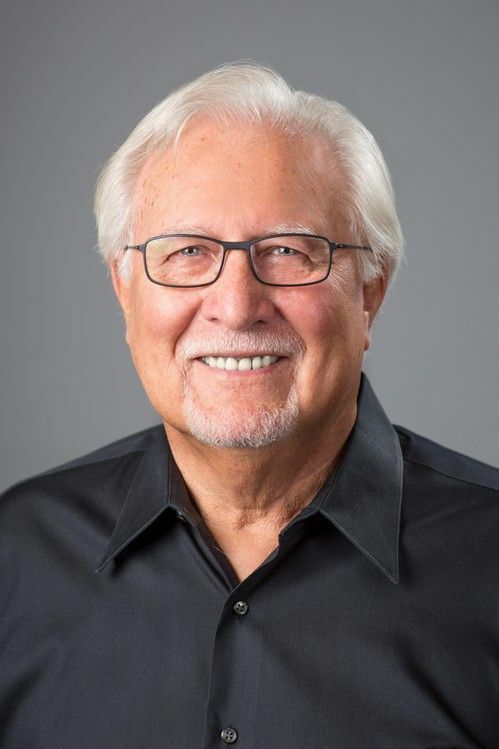 Pastor Ed provides decades of wisdom and ministry experience as he oversees the Executive Pastors Team and provides vision for Victory as a growing church. Elder Roger Cook serves on the Elder Team where he brings years of ministry experience. Elder Roger also worked for State Farm Insurance for many years. Along with Elder Roger's wisdom, he also brings a passion for prayer and intercession to Victory Church. Elder Roger and his wife, Mary Jane, are faithful members of Victory Church. Elder Danny Dunbar serves on Victory Church's Elders Team as the Elder of Finance. He currently works for State Farm Bank in analytics. Elder Danny and his wife, Sherri, are faithful members of Victory Church. Elder Ryan Seggelke serves on Victory Church's Elders Team. Elder Ryan also oversees the Baptism Team where we monthly celebrate Water Baptisms in our Sunday services. Elder Ryan, his wife, Carrie, and their 4 children are faithful members of Victory Church. Elder Bill Swindle serves on Victory Church's Elders Team where he brings decades of ministry experience, wisdom and a deep passion for teaching the Word of God. Elder Bill is active in mentoring ministers and teachers at Victory Church. He and his wife, Judy, are active missionaries and faithful members of Victory Church. 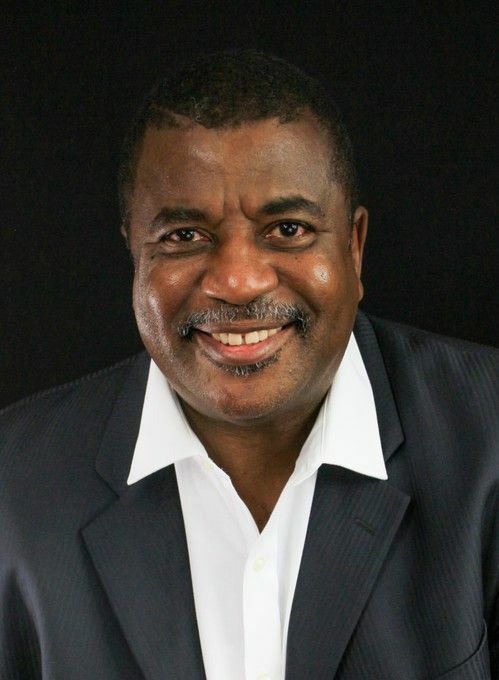 Pastor Richard Robinson is the Associate Pastor of New Life at Victory Church where he helps new believers grow in their faith and relationship with God. Pastor Richard provides years of ministry experience which includes previously serving as a local senior pastor in Bloomington-Normal. Pastor Richard and his wife, Tuey, are faithful members of Victory Church. Pastor Beth Herald is the Victorious Ladies Pastor of Victory Church where she provides leadership, team development and mentoring to the women of Victory. Pastor Beth also brings decades of business experience. She worked for State Farm Insurance for 15 years before entering the real-estate field where she has worked an additional 15 years. She has a passion to see the lives of women equipped and empowered by the Word and presence of God. Pastor Beth oversees the Victorious Ladies Ministry that includes an annual Women's Conference and multiple women's gatherings throughout the year. 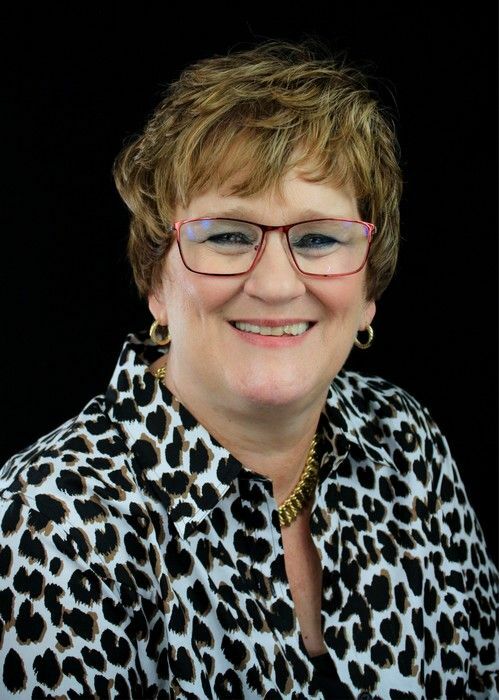 Additionally, she oversee the Care Ministries of Victory which include Hospitality, Funerals & Weddings, Special Events, and Member & Pastoral Care. 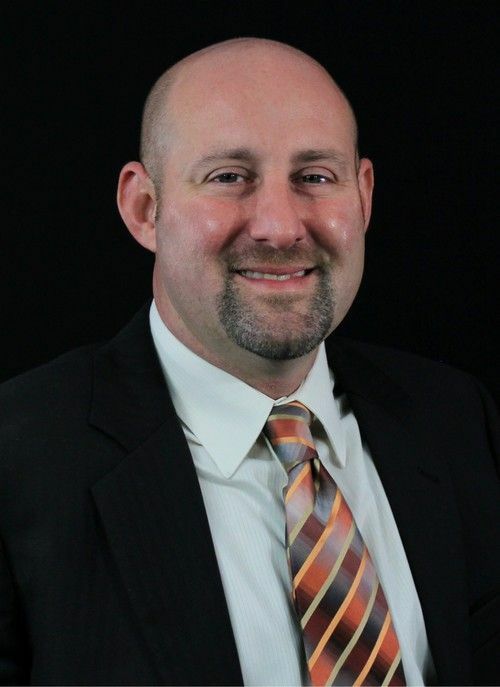 Pastor Brian Fatheree is the Associate Pastor of Reach, Prayer and Welcome Ministries. Pastor Brian is currently on staff at Victory Church where he brings decades of ministry experience. He previously served as senior pastor of a local church in Peoria, Illinois before he and his family joined Victory Church. 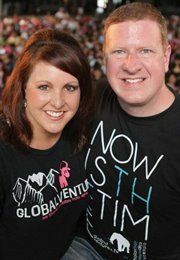 Pastor Brian and his wife, Leslie, are faithful members of Victory Church. 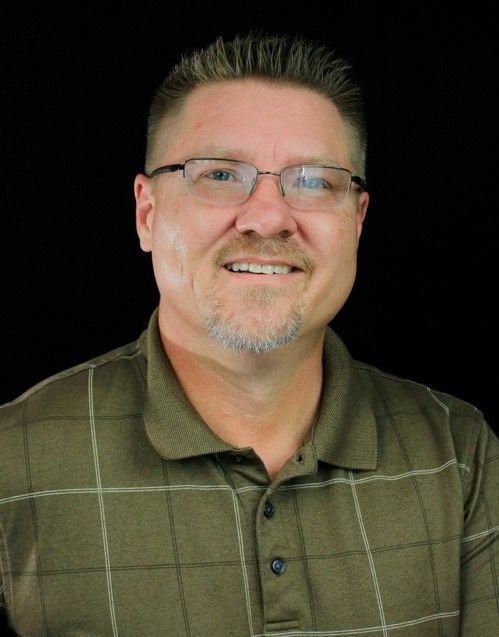 Pastor Brian oversees Reach Ministries which includes World Missions, local outreach partnerships including Habitat for Humanity, Special Olympics & Home Sweet Home Ministries. Additionally, Pastor Brian oversees the prayer service called Open Heaven and prayer partners, as well as the Welcome Ministries which include ushers, security, and greeters. Pastor Brandon Herald is the Executive Pastor of Discipleship & Family Ministries. Pastor Brandon has a strong passion to see the families at Victory Church healthy and whole. Every family should be fully established in the Word of God, and Pastor Brandon is excited to see that happen! Pastor Brandon, his wife, Maraline, and his 4 children are faithful members of Victory Church. Pastor Brandon has his Bachelor's Degree of Theology from Global Theological University and offers 20 years of ministry experience. As Executive Pastor of Discipleship & Family Ministries, Pastor Brandon oversees Men's Ministry, Growth Track classes, KidzVille Children's Ministry, Refuge Student Ministries, and Small Groups. Pastor Jarrod Herald serves as Victory Church's Executive Pastor of Worship Ministries & Church Operations. Pastor Jarrod has a passion to see people encounter the Living God and enjoy His presence in every area of their lives. Pastor Jarrod, his wife, Elizabeth and their 6 children are faithful members of Victory Church. With over 20 years of ministry experience and musical background, Pastor Jarrod oversees the development of ministries, leaders and teams in multiple ministries of Victory Church. He also has an Associates Degree of Theology from Global Theological University and a certificate of completion from WorshipU from Bethel Church's school of worship. 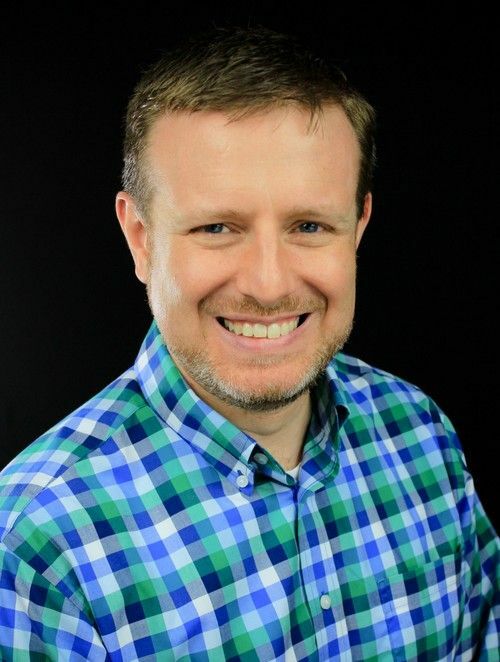 As Executive Pastor of Worship Ministries & Church Operations, Pastor Jarrod oversees all things worship at Victory Church including creative arts, worship teams, and media ministries. Additionally, he oversees Celebrate Recovery, Communications, and Connections. He also works directly with Associate Pastor Brian Fatheree in oversight of Reach, Prayer & Welcome Ministries. George oversees and leads the teams for the ushers, security and parking. Annette Fellows oversees and leads all the teams within the Celebrate Recovery Ministry along with her husband John Fellows. John Fellows oversees and leads all the teams within the Celebrate Recovery Ministry along with his wife Annette Fellows. Elizabeth oversees and leads the team within the Care team. 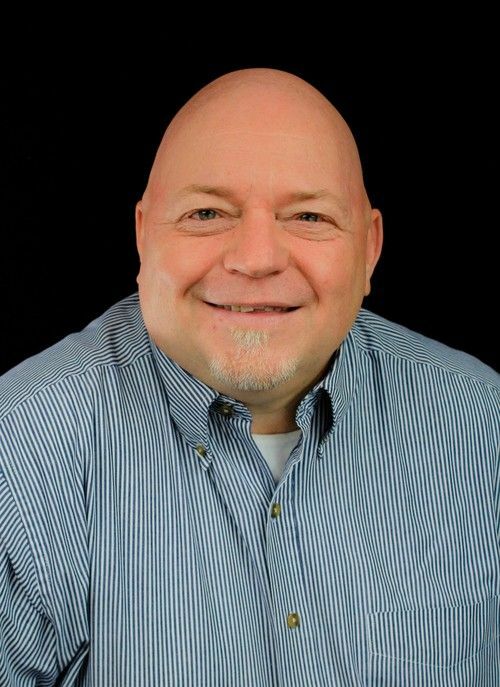 Chris brings years of ministry experience and has worked at State Farm for over 35 years. 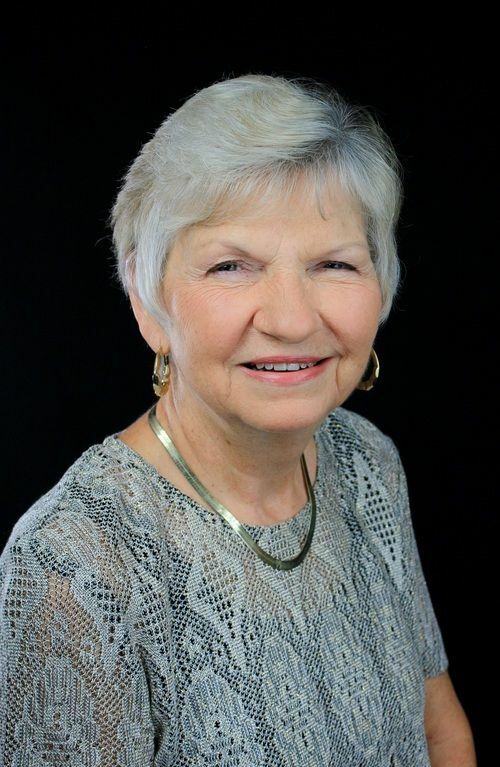 Her and her husband, Jim, have 4 grown children and 4 grandsons. Chris’ desire is to see women engage and grow together and that everyone receives communication in a timely manner. Chris is the director over the Women’s Ministries and leads a team who connects women in our community through an annual Women’s Conference, annual Christmas Tea and various events throughout the year. Chris is also the director over the Communications teams who provides administrative, editing, designing, printing for social media, website, apps, marketing, victory news, bulletins and more. Kalyn oversees and leads the Host teams who welcome and greet all those who come through the Victory doors. Her team also provides assistance to those who come to the Information Center. Danny oversees and manages the team and financial activities within Victory. 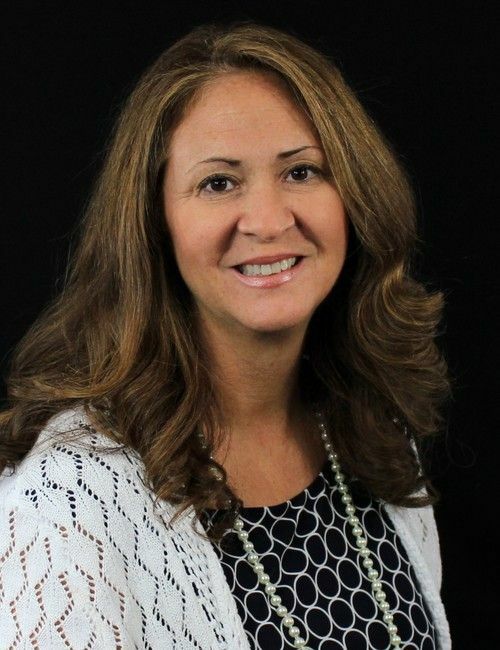 Leslie Fatheree oversees and manages all the teams who connect new and current members to ministries within Victory. 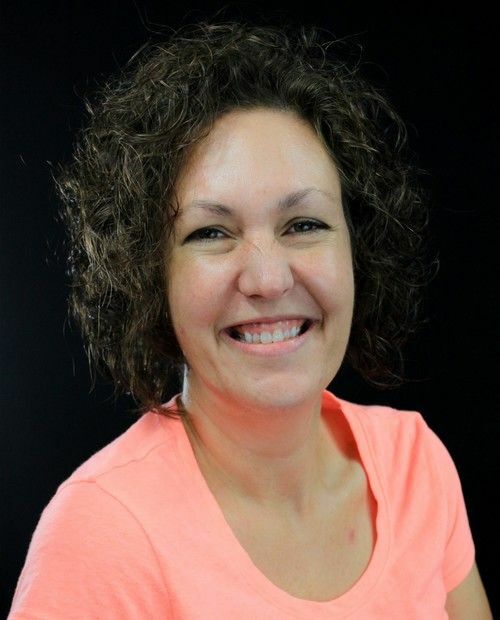 Jessica Nesby oversees all teams and activities within the KidzVille ministry. 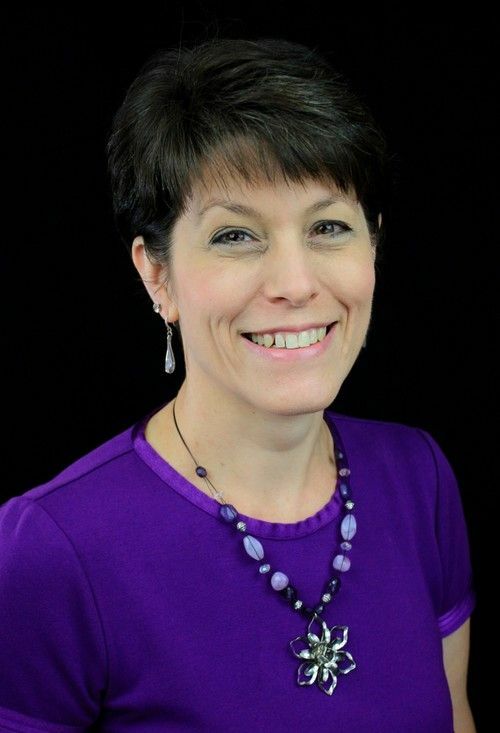 Julie Stine oversees and manages the team and activities for our Life Pantry. 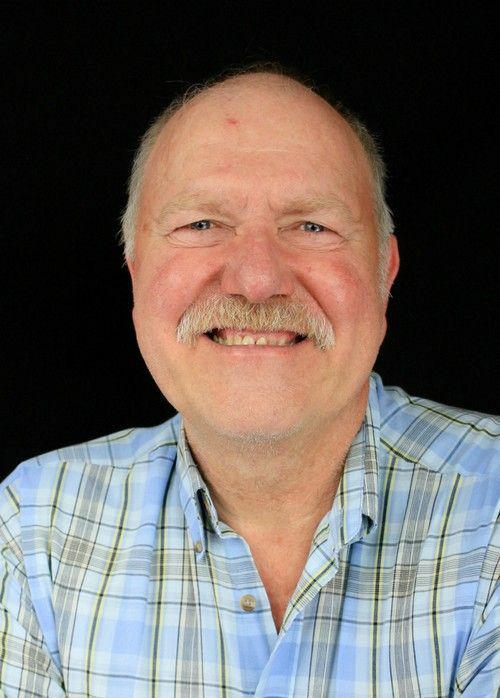 Larry Stine oversees and manages the team and activities for our Life Pantry. 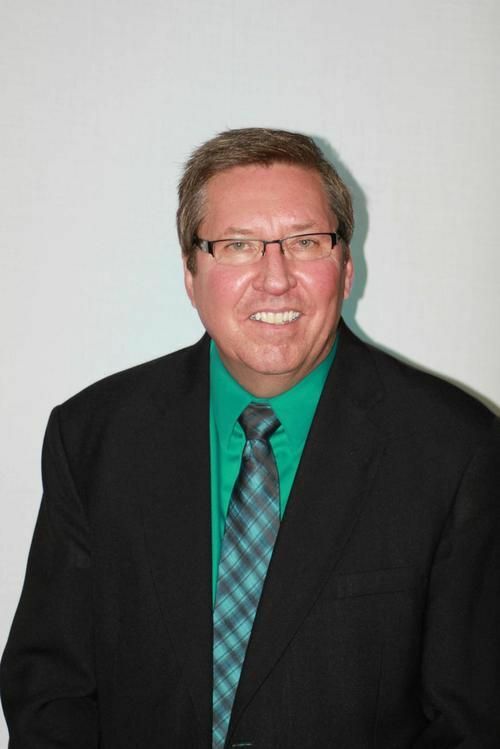 Pastor Olen Griffing has been Victory Church's Apostolic Elder for over 15 years. Pastor Olen is Pastor Ed Herald's personal pastor and overseer. Pastor Olen Griffing is also one of the Apostolic Elders of Gateway Church. Victory Church is also a part of the Gateway Church Network. Pastor Kerry Kirkwood has been connected with Victory Church for over 15 years now. 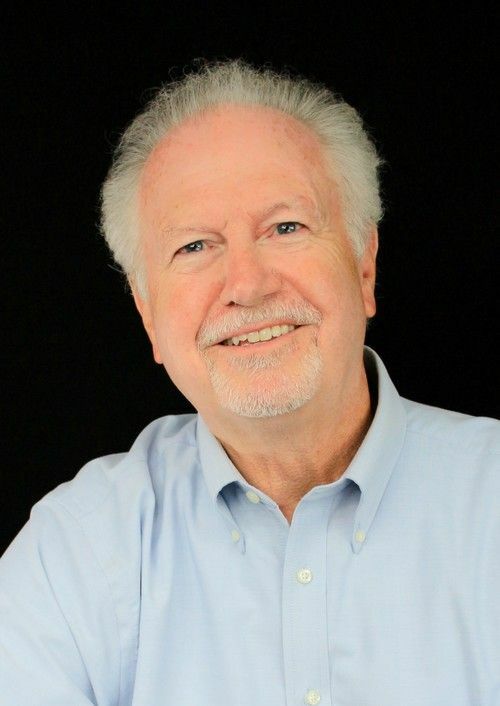 Pastor Kerry serves is the Senior Pastor of Trinity Fellowship Church in Tyler, Texas where he serves as the founding pastor. Pastor Kerry flows strongly in the prophetic for the edification of the body of Christ. John & Martine Smithwick are passionate about seeing souls saved with the Good News of Jesus. In 20 years of missions, John & Martine, and their ministry Global Ventures, have seen over 2,000,000 lives transformed by the Gospel of Jesus Christ. Victory Church is one of the partner churches with Global Ventures where we participate in 4 missions trips a year to nations all over the world. 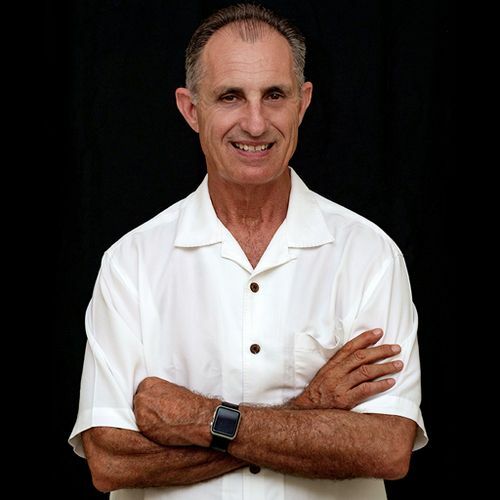 Dr. Leon van Rooyen is the founder and leader over Global Ministries & Relief. 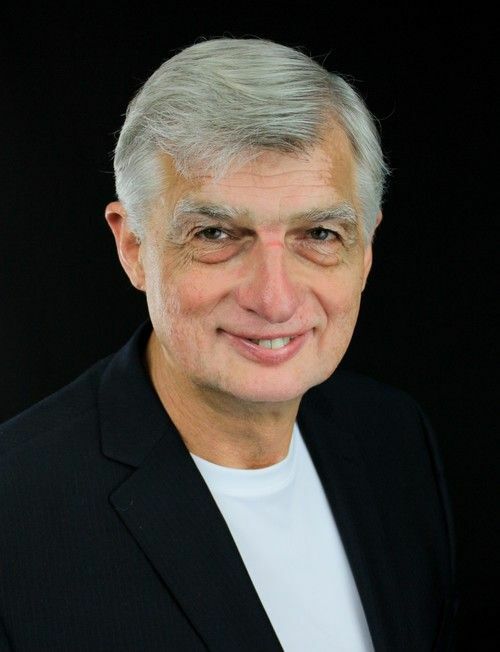 Dr. Leon provides leadership and ministry development from decades of ministry experience. He also oversees Global Theological University; a ministry school for tens of thousands around the globe.